Whether you’re visiting the United States or you’re leaving the US for another destination, we can help you get the right travel insurance for your needs. Our team of specialists will help you get the visitor insurance, international life insurance or holiday travel insurance you need when visiting the United States. Whether you’re just here for a little while or immigrating to the country, you need to make sure you’re fully covered. Without the right coverage, you may not be able to get the healthcare you need in the event of an emergency. Even though you’re coming to the “land of the free,” you will quickly find out that healthcare isn’t free in the case of a medical emergency. 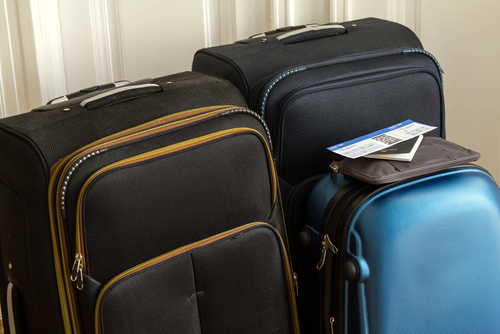 Instead of paying out of pocket, make sure you’re covered with the right holiday travel insurance. The perfect visitor insurance plan can ensure that you will receive the healthcare you require, no matter where you are in the country. 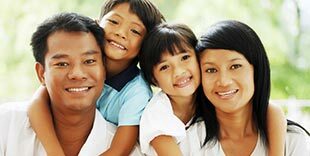 If you’re planning to visit family for the holidays or you intend to immigrate to the US, we have plans providing both short and long-term coverage. Our team of expert client advisors will match you with the specific plan that fits your needs the best. If you’re traveling to the United States or any other country during the holiday season, call and speak to one of our friendly advisors today at (800) 647-4589. My mother is a new immigrant and didn’t have any medical or medicine insurance in USA...I am very glad that Kristie introduced me the Inbound Immigrant benefits package, specially designed for visitors and new immigrants like my mother. – Susan Y. Please write a review of your Insurance Services of America experience. Your trust means a lot to us. we’ll send a little gift to say "thanks!"